Discussion in 'SOG Specialty Knives' started by Cut_my_finger_again, Oct 23, 2018. First time posting, so please bear with me. 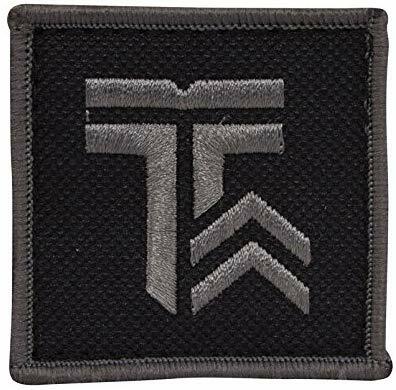 I have been collecting knife brand patches for a while now and am having absolutely no luck finding a SOG patch, other than the Vietnam org patches. Thanks for your service to all who have served or are currently serving. Any idea where I can look?? ..fat fingered the post button. Anyway, if you're willing to sell, I'd like to have a conversation. Let me know, CMFA. Admittedly, the picture was of the internet with a bit of searching, btw. as incentives to sog knives survey. Check out the videos "what if:.."
Top left was game hunting related. Top right, i can't be certain, might be tactical response?! Bottom left had something to do with smoke jumpers. Bottom right, with sport fishing. All were for an on line questionaire some years ago. They had hook and loop velco material sewn for attachment. I can't rightly say just how the crossed seal pup skull patch in the center came about. 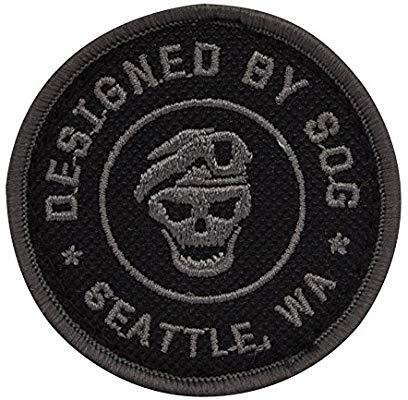 Which imo was spot on for a patch. Never had that. 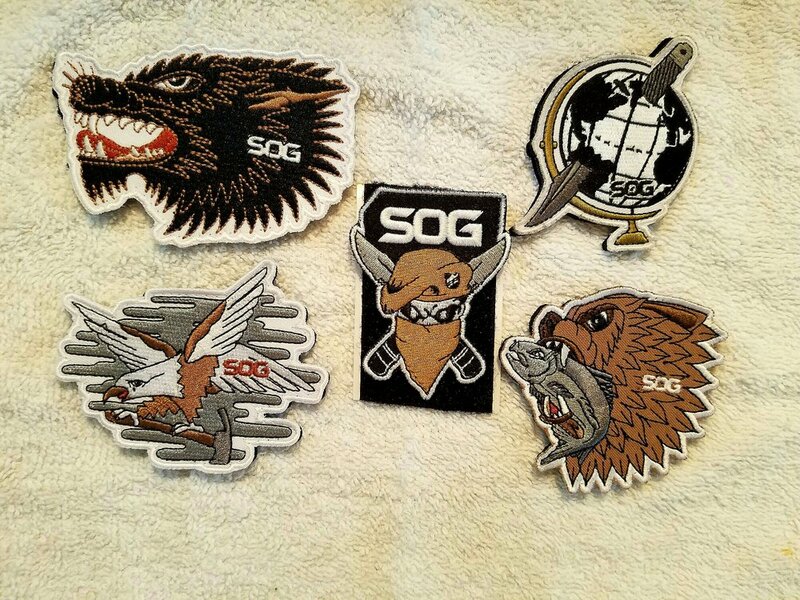 The next lot of subdued patches were from The Outdoor Recreation Group who OEM the range of SoG backpacks. Thanks GIRLYmann. You have me going in the right direction. Hope you see this GIRLYmann. Well I am not getting any other responses, so I'm wondering if you, as a long time member, can recommend a couple different forums to re-post in. 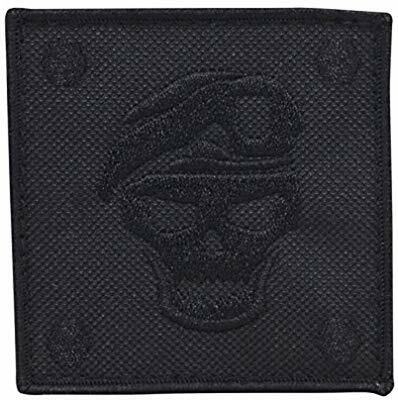 Your response showing me patches that exist out there made me want them even more. 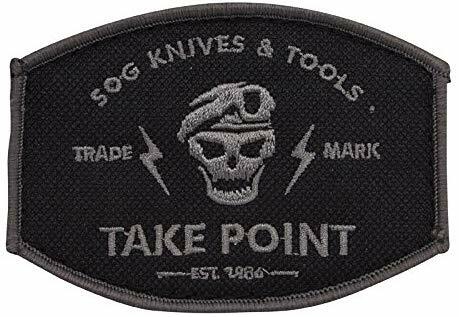 Once there use to be another official SOG Knives Forum in the now defunct Knifeforums. but i figure if there are true fans out thetr, they have to be naturally active on social media.